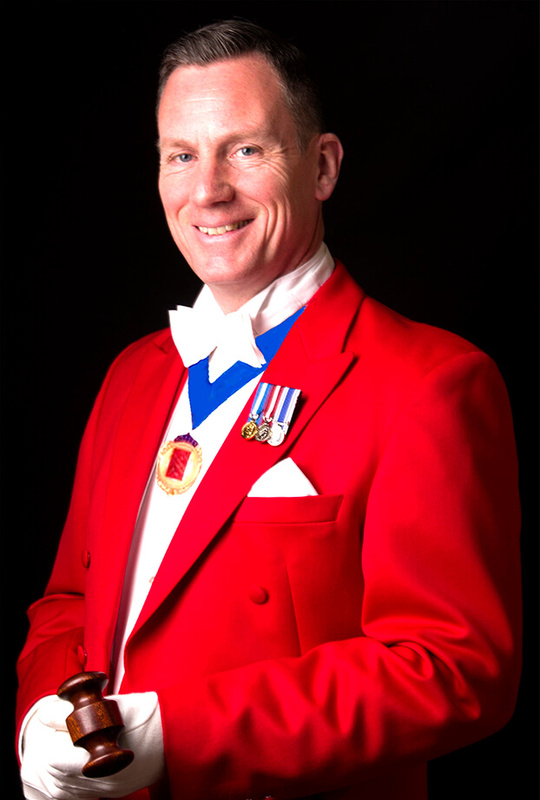 Following an exciting and diverse thirty year career in public service, Guy is proud to use his skills and experience to great effect as a Professional Toastmaster and Master of Ceremonies. He has a friendly, warm disposition and derives great satisfaction from delivering enjoyable, successful, and smoothly-run events. Guy is a confident public speaker who loves to provide a first class, professional service. He works closely with his clients to understand exactly how they would like their event to unfold; the style, the atmosphere and the feel. He removes much of the worry from the shoulders of the organisers, and reassures with his advice. From his time as a senior police officer, planning and leading operations and high-risk events, Guy is unflappable and has sound judgement. Should unforeseen challenges arise, Guy deals with them effectively and diplomatically, often without clients even needing to know about them. Guy has a, “can-do” attitude to life and is ready to travel widely, to provide you with that special service. Why not phone or eMail Guy to discuss his services further or follow him on Facebook.